STEPS AWAY TO DOCK YOUR BOAT! 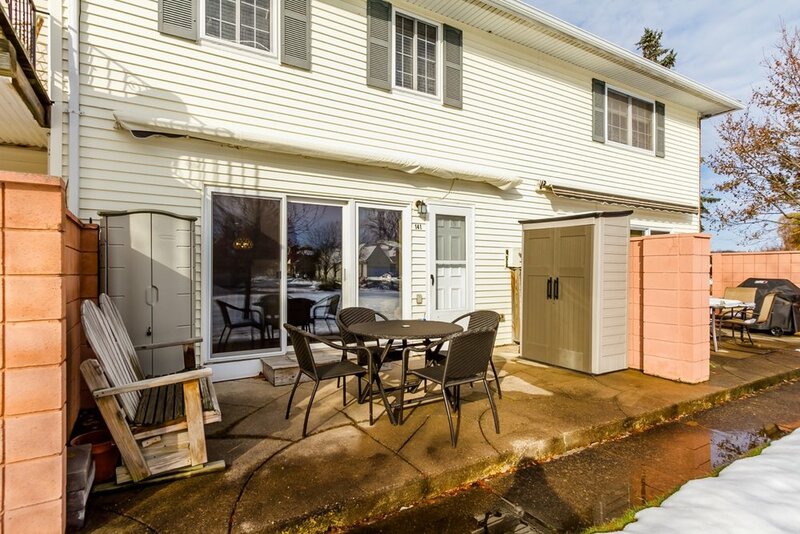 PREMIUM LOCATION WITH PRIVATE PARK LIKE AND WATER VIEWS! This is the ULTIMATE CANANDAIGUA LAKE DESIGNER SHOWCASE TOWNHOME! Steps away to dock your boat! 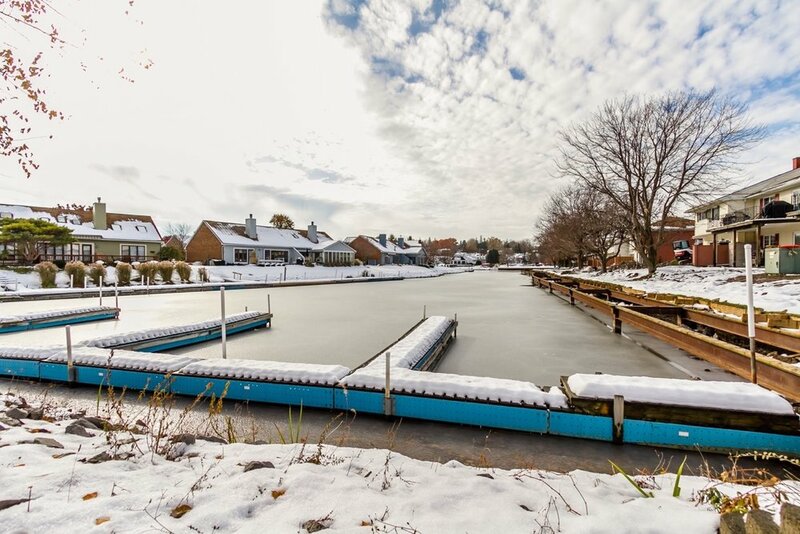 This townhome has a premium location with a private park-like setting and water views! 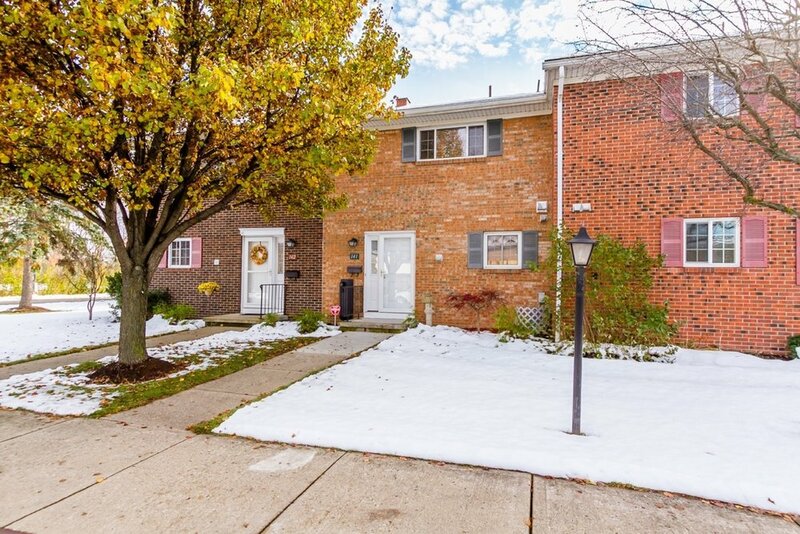 Over $100,000 of updates in this totally renovated townhome! 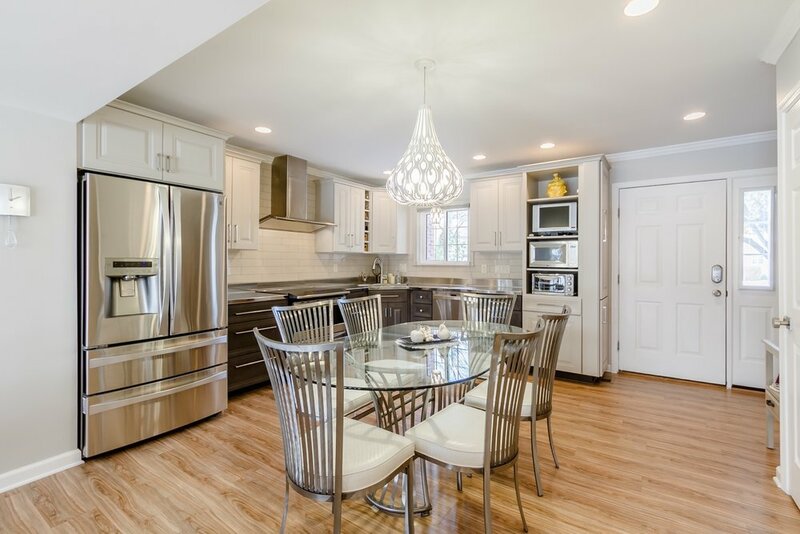 ALL NEW great room with a designer cook’s kitchen with beautiful cabinetry with stunning over and under cabinetry and floor lighting. Custom stainless steel counters/sink and appliances. Opening to a living area with a wall of windows sliding glass door and access to the private patio. There is a new powder room on the first floor with a laundry on the second floor. 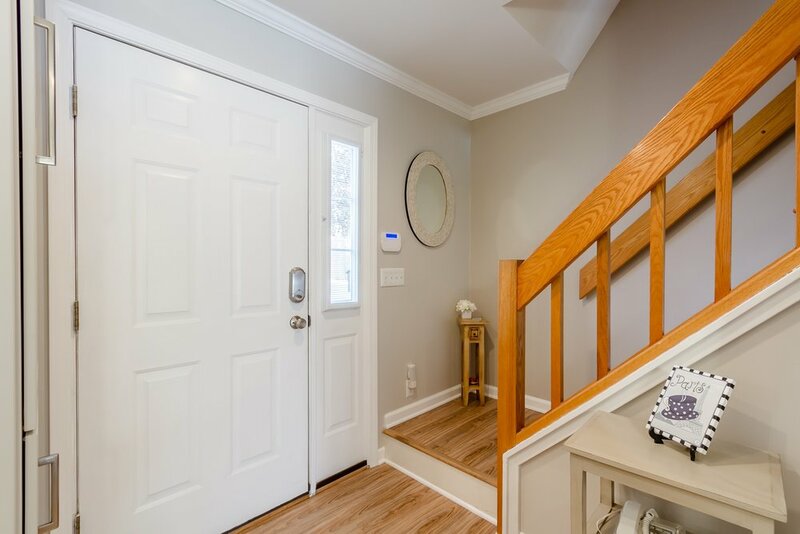 Completely renovated upstairs with a master bedroom, new larger full bathroom and a guest bedroom too! Holiday Harbour has low taxes and no charge heat (in HOA) making this the best deal on Canandaigua Lake! Plus a clubhouse with exercise room, outdoor pool and tennis court. 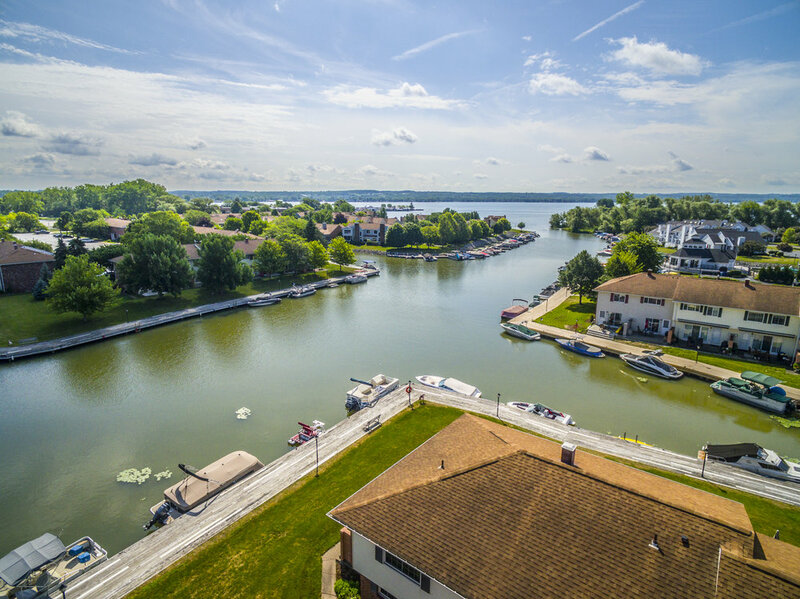 What a great way to enjoy a Canandaigua Lake lifestyle. Permanent Dock - dock your boat! 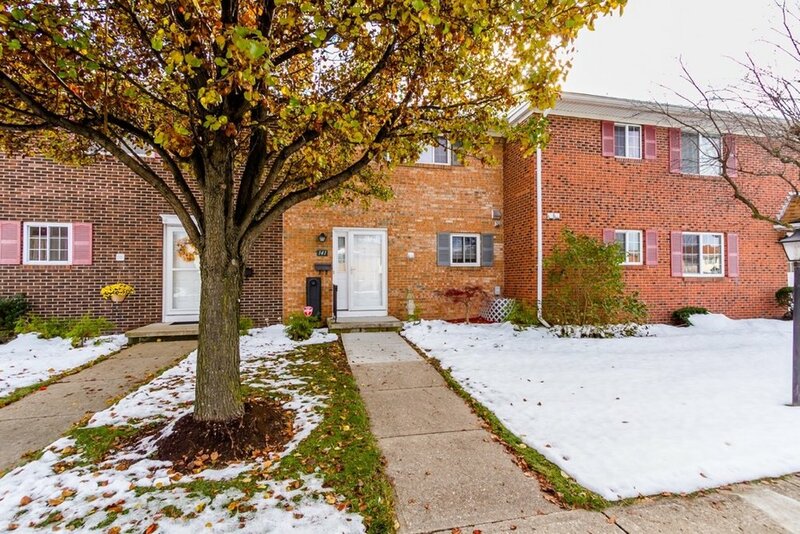 Steps away to Downtown Canandaigua and Kershaw Park! Nearby Bristol Mountain Ski Resort, with easy access to the entire Finger Lakes Region & Rochester!